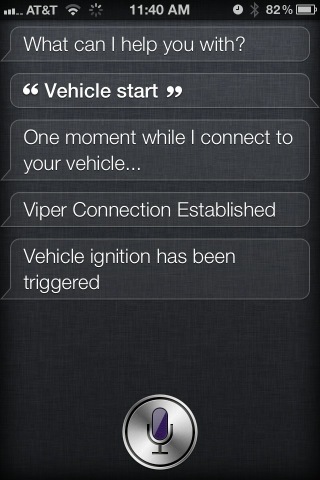 Siri hacked to start a car! The thing is, you clearly still need to have your car starter remote around, so why not just press the button? Clearly this is just a proof of concept and isn’t meant to be a standalone application (even if it had been an unsupported one). But it does make you wonder how things can and most likely will evolve with Siri and voice commands. I like what you guys are up too. Such clever work and exposure! Keep up the very good works guys I’ve incorporated you guys to my blogroll.